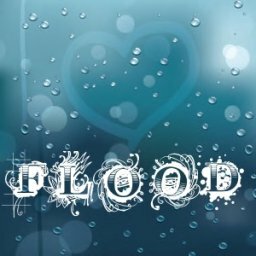 Into Flood...and a bit of Asian too...Chocolate Sponser Spotlight..
3. What first drew you to creating, and was it something you came to naturally? Any training in it? I love saving prims, and I love custom work. 5. What are some of your favorite pieces that you've created and why? 6.If you had to pick one item that showcases your talents best, and really tells the world who you are, what would it be and why? 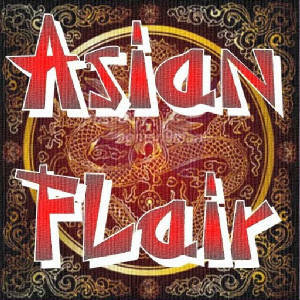 My asian flair series! I love making trendy furnitue!